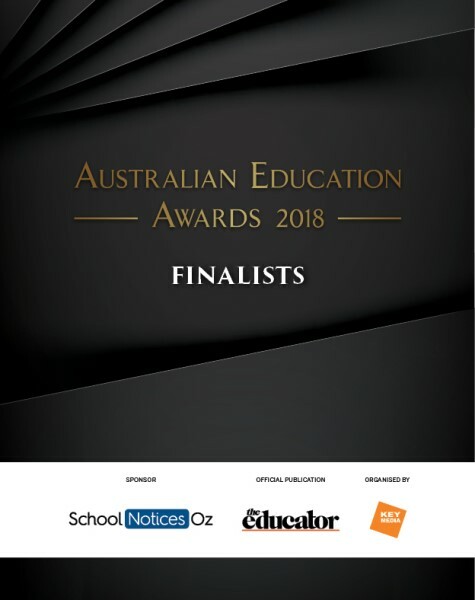 Finalists for the inaugural Australian Education Awards have been revealed. 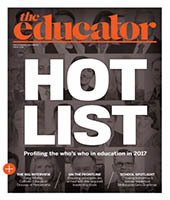 Across 22 categories, these schools, teachers, principals and department heads are to be congratulated for their outstanding achievements in the education profession over the past year. Award winners will be announced on Friday 17 August at Dockside, Sydney. 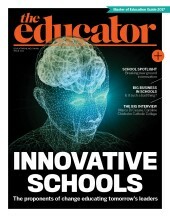 For more information and to book your table visit www.educatorawards.com.